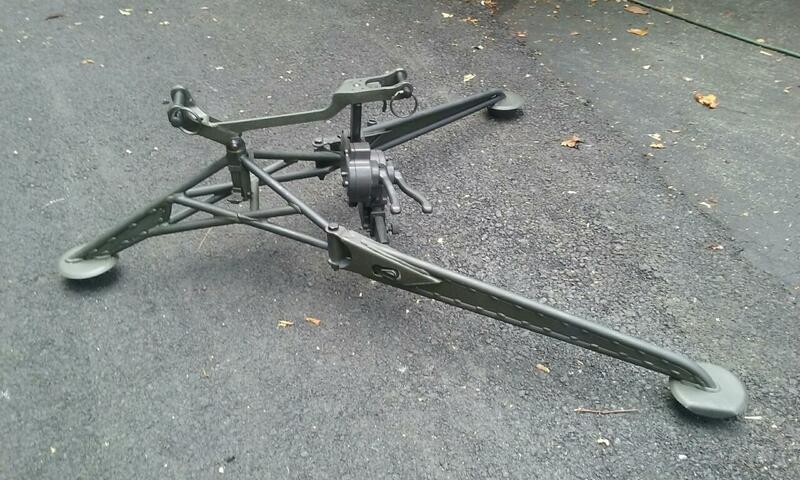 I have a couple very nice M192 Tripods for the M249 or M249S SAW , also works with the M240B or L or MAG-58 MG. 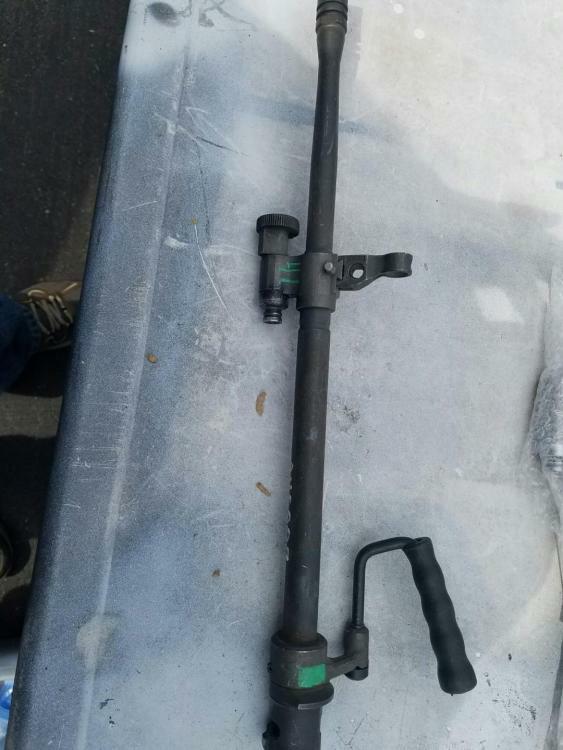 Very scarce and normally cost 1850.00 from the Government contractor, I have them on specal for 875.00 plus 20.00 flat rate shipping. 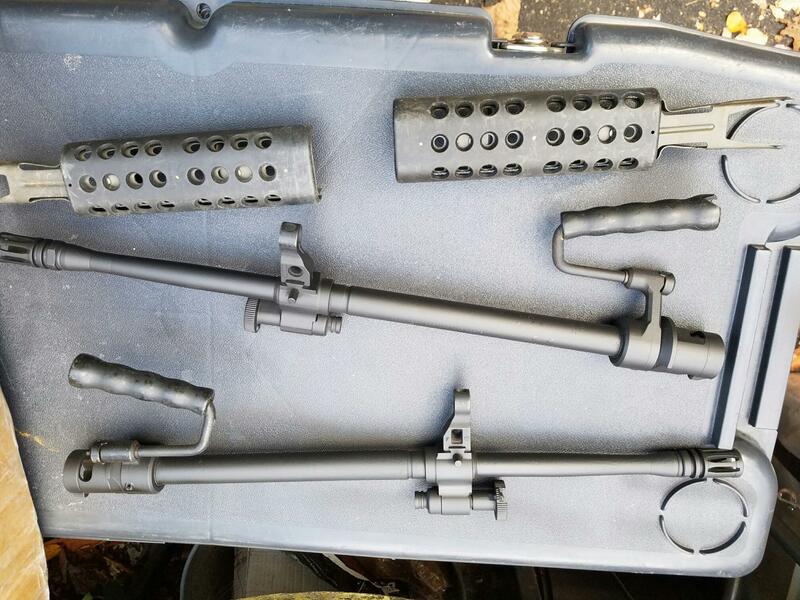 Also have short para M249 barrels, 275.00 ea. and Long 20.5 inch standard barrels for sale, 335.00 Top of barrel Heat shields with barrel purchase 85.00 ea. 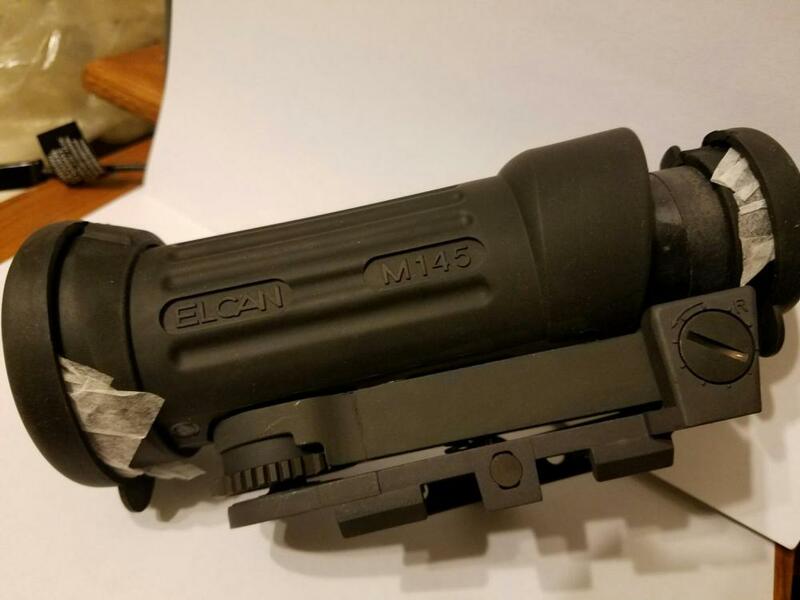 Also a new RARE ELCAN M145C MGO for M249 or M240 (Machine Gun Optic) complete with Killflash, rubber eye cups, laser filter and Padded pouch,(Designed specifically for the M249 and M240 ) New condition and Normally 1400.00 SALE Only 725. 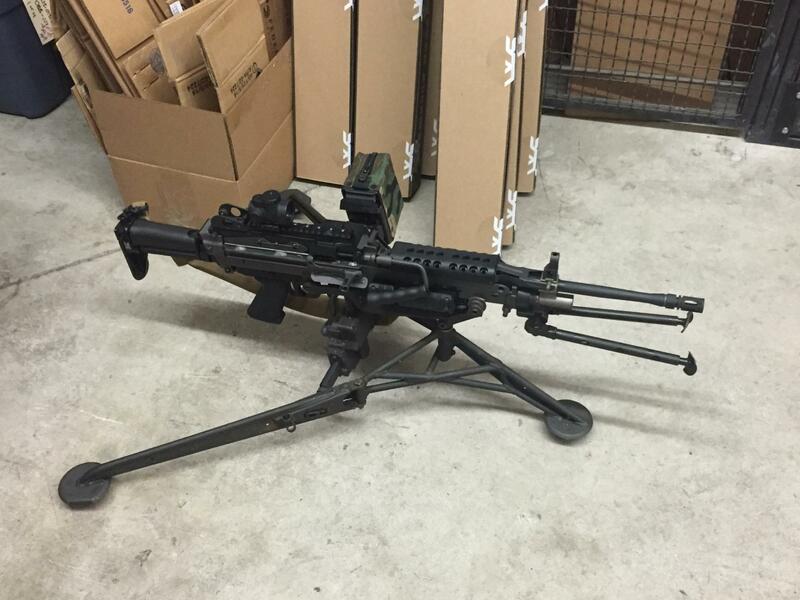 Many other M249S and M240 items available, just enquire please. Call 828-773-1938 to check availablility and to reserve.